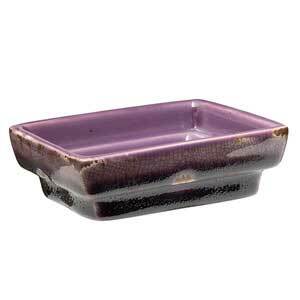 Replace your broken or damaged Scentsy warmer dishes for as little as $8. We sell replacement dishes for most table top style warmers but if we don’t have your exact dish for your specific warmer, contact us and we’ll help you figure out which dish will work best for your Scentsy warmer. 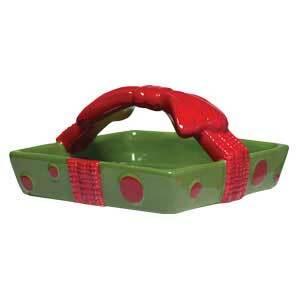 If you happen to lose or break your warmer dish we have tons of Scentsy Replacement Dishes to choose from. 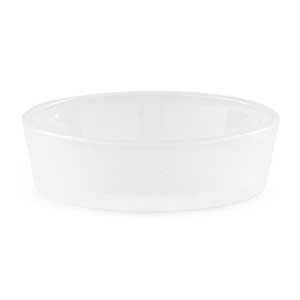 Unfortunately, we don’t have replacements for every warmer type ever sold but there are many and often if you can’t find the exact dish chances are you can buy one that will work for you. 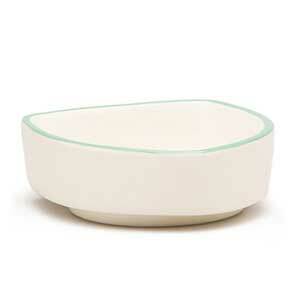 The problem, with so many available dishes, it can be very difficult to find the right replacement for your warmer. First of all, since nightlights have no removable dish, there are no dish replacements available for nightlights. 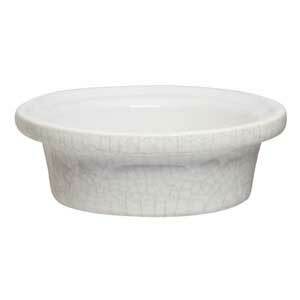 If you need a Scentsy warmer replacement dish it can often be difficult to identify which dish to choose. Unfortunately, there’s no easy way to do this but I’m willing to help you as much as possible by sending photos back and forth. 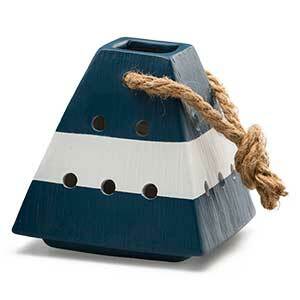 if you know the name of your warmer it would be very helpful Otherwise, it might be a bit of a crap shoot! Just so you know, you may very well have to select a replacement dish from a different warmer. 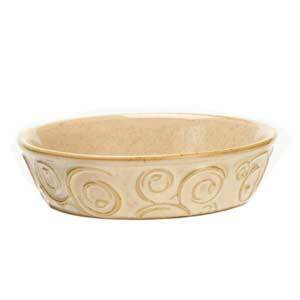 Scentsy does not have in stock ALL warmer replacement dishes. That said, usually one can be found to work with your warmer. 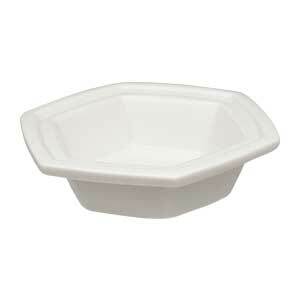 As Scentsy comes out with more and more unique warmers, finding replacement dishes becomes even more difficult. Sometimes you might be better off waiting for a sale to come up and just buying a new warmer. You can always shop closeouts and get a deal right now, with no waiting! While you’re shopping it’s a good time to pick up some extra scented wax bars. Don’t forget to pick up your replacement light bulbs, especially if you own a cute little nite lite warmer. The Scentsy nite lite warmers require a special 15 watt light bulb that can be extremely difficult to find. You may find the same size but it’s the wattage that’s tough to find. Buy replacement light bulbs online today.